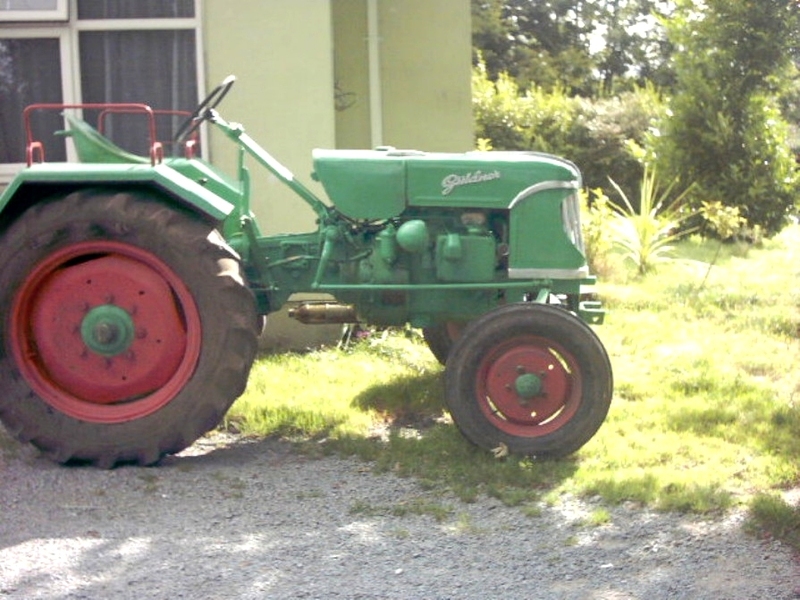 He writes: here is the picture of my tractor, it is a 1954 A series 20/22 hp engine, differential lock (ceased), hydraulic pump, new back wheel mudguards (homemade because I don't know where I can get any and old ones are rotten) and front grille damaged. I need the proper green and I don't know what colour the grille is originally. It is either white , silver or chrome paint. Thanks for the pictures and information!